We believe we are one of the UK's lowest priced car dealers, offering the best cars at the very best UK prices. You are as an individual customer very important to us and as so it is in our interest to provide you with the best possible service. Get in touch with us as we have access to up to 1000 vehicles, so we are bound to find the right car for you. All of our cars, new and nearly new, come with peace of mind and a warranty. Our prices are competitive and we offer various flexible payment options under our finance schemes. 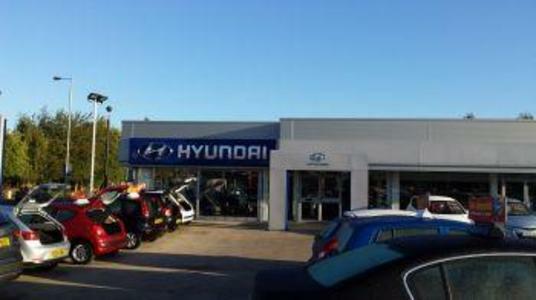 Hyundai is the only car manufacturer in the UK to offer a fully manufacturer backed, unlimited mileage Five Year Warranty as standard across its entire range. The Warranty is also fully transferable. Due to exceptional service and customer satisfaction, Cars2 has expanded at a rapid rate and is going from strength to strength.